My short timelapse videos all on one page. For better viewing make them full screen and enable HD. For more details and still photos, click on link below each video. Huelux, Horizons, Temporal Distortion all have features length videos for sale on the download page. Tempest Milky Way has an extended cut available. The stock footage and features are also available for licensing in 1080p or 4K Ultra HD resolution. These are also on my Youtube channel. Huelux is also in 4K Ultra HD on Youtube. DakotaLapse “Volume 2” night timelapse from Randy Halverson on Vimeo. 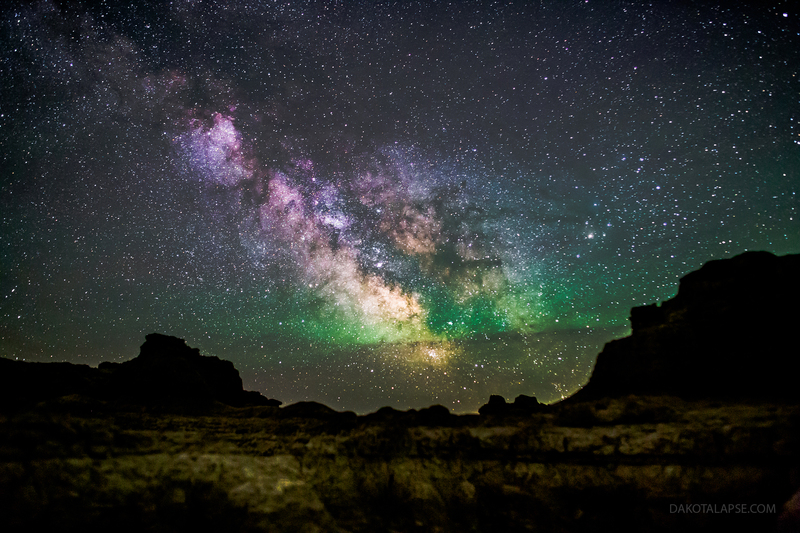 DakotaLapse – night timelapse from Randy Halverson on Vimeo.